It is CHILDREN’S DAY!!! It’s that time of the year when we have the best excuse to do fun stuff for kids, and we are on a search. We are searching for beautiful kids, we are looking for happy kids… We are looking for #MightyHappyKids. Does your (under 13-year old) child qualify? Amazing gifts awaiting…. 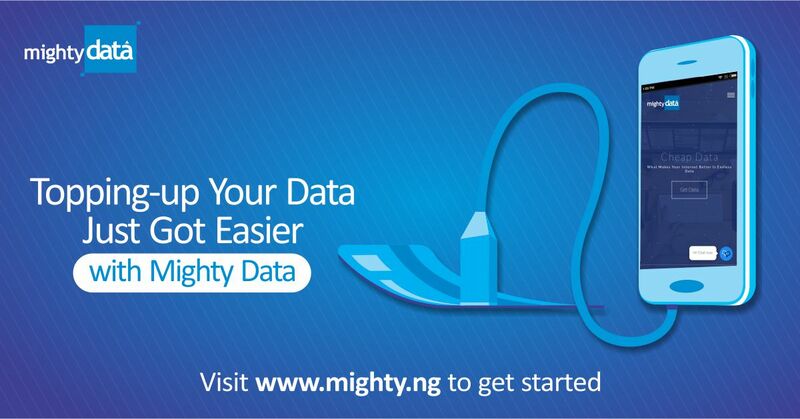 MIGHTY DATA BLOG Welcome to the MIGHTY DATA BLOG, where we will discuss all things mobile, data bundles and technology. 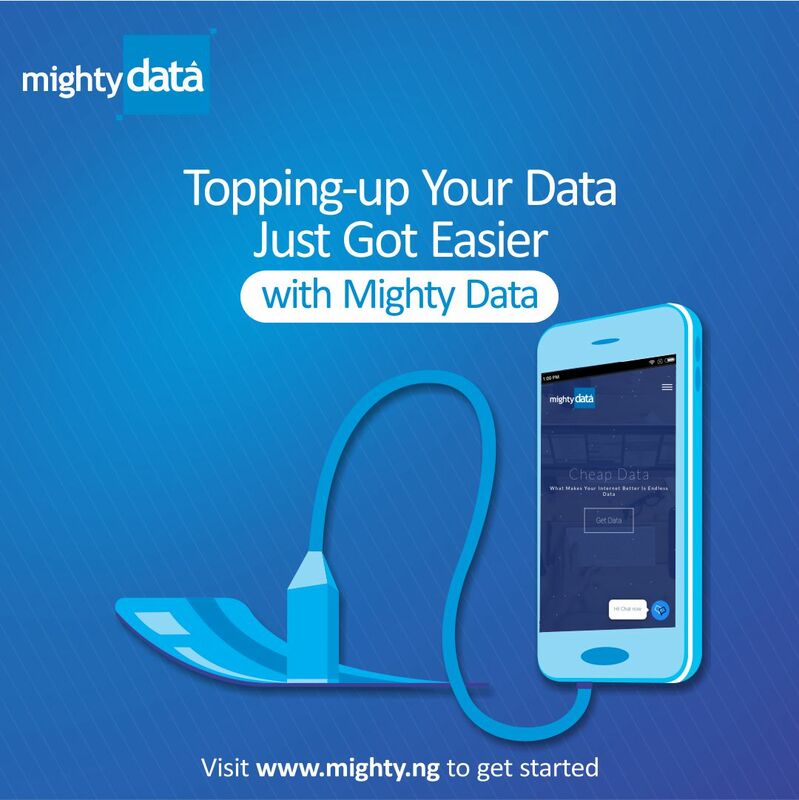 We are eager to share the most rewarding information on how to get the best out of your mobile devices, data bundles, technology and much more. Our blog is open to all, whether you’re…. Use Quick Buy In Home!!! Buy Data!